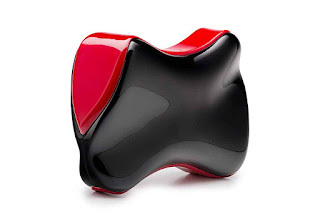 Glowy: Short Shoe News From Around. Short Shoe News From Around. 1. Puppy scolded for eating a Christian Louboutin heels. 2. 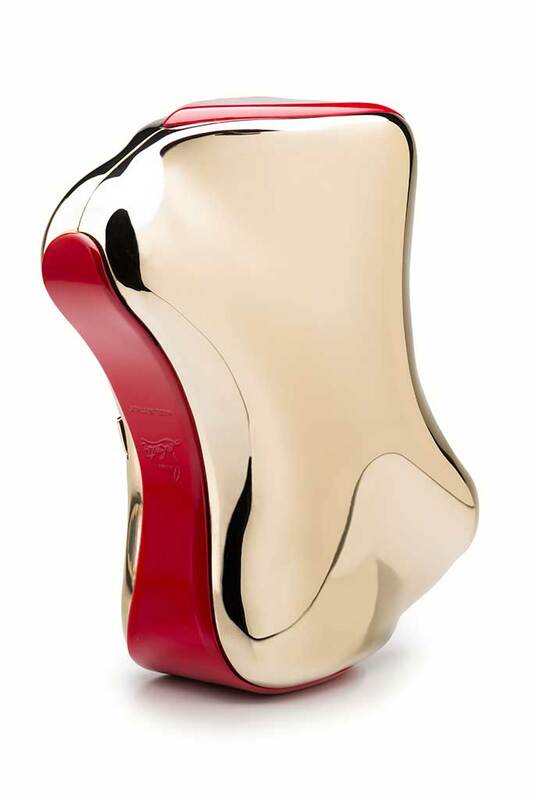 Christian Louboutin release shoe shaped purse. 3. Ghananians are making the shoe casket pupular. Ghananians are tellings us that death should not be a time to mourn but it should be celebrated and in doin so, you have the choice of making a well crafted sneaker casket/coffin. So if you fall in this catergory, you have options abeg lemme move on quickly....don't like talking about topics like this. Catch You next time for more short stories. Gosh if a dog ate my shoe I'd be so sad. A little mad too and then I'll let it go. Shoe casket though, hmmm.